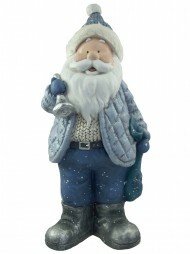 Our Santas and range of Christmas creatures with their bright colours, cheerful faces and impressive statures are an overblown and simply effective way to pack a Christmas punch. Have a dreary old corner in need of a bit of cheering up? Is there a space by your front door that needs a little extra welcome? 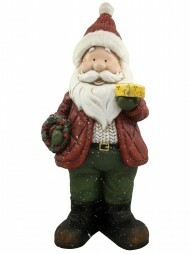 For those decorating a store, there's nothing like a big Santa to attract the attention of passers-by. Whether you like your Christmas to feel traditional, humorous and over the top, or like child's wonderland, we have some wonderful Christmas décor suggestions to best complement your chosen theme. These attention-grabbing treats are sure to bring a smile to faces of all ages. 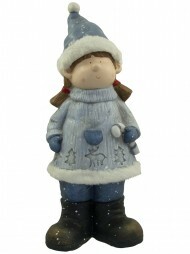 Make a splash and create a Christmas impression to really last in the minds of the beholders. Not sure they are attention grabbing enough on their own? 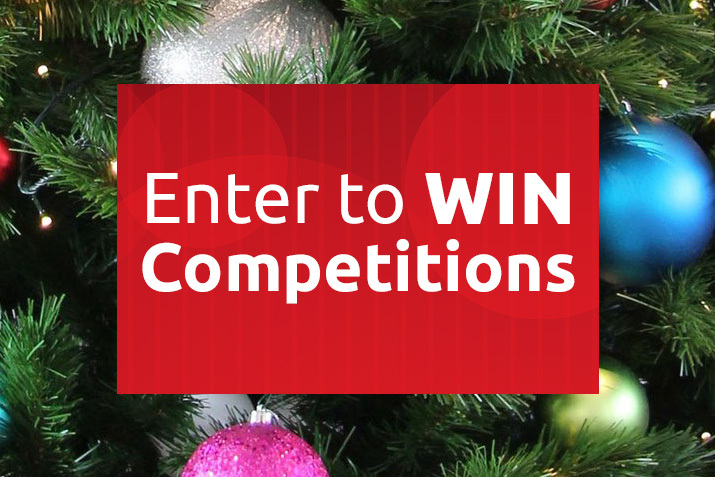 Add some lights for a crowd-pleasing Christmas display. Let your imagination (and your character's location!) go wild. 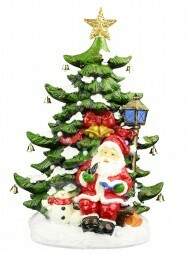 Our large Christmas decors are durable and made from quality materials such as rigid polyresin. They range in height up to 2.8 metres - big enough to bring that look of joyful amazement to children's eyes and impress the adults too. 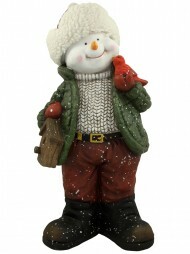 If you get a kick out of Christmas and you like to see your visitors smile, why not go big this year with some delightfully large Christmas decorations?